It’s that time of year social butterflies have been training for – hosting season. 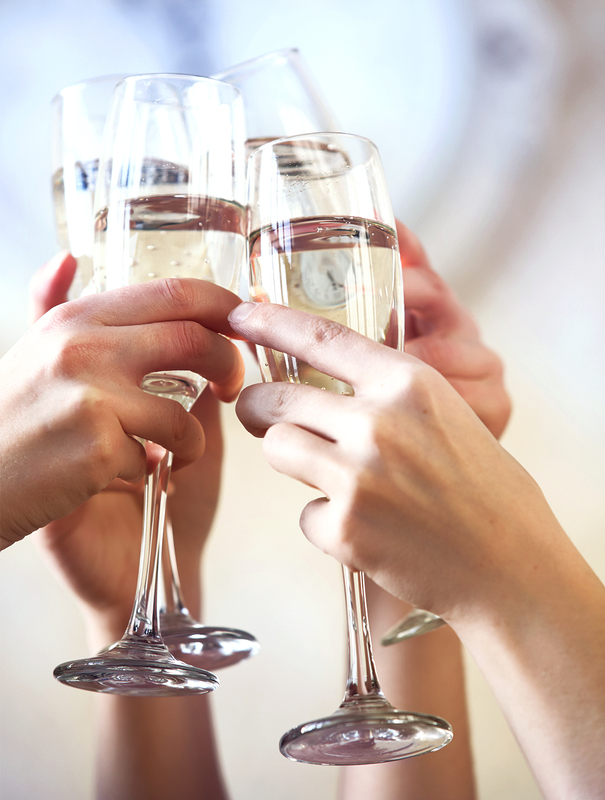 And while you’re loving the full calendar of brunches, bridal showers and celebrations, when it’s your turn to host, it can be more stressful than blissful. We understand the party pressure. 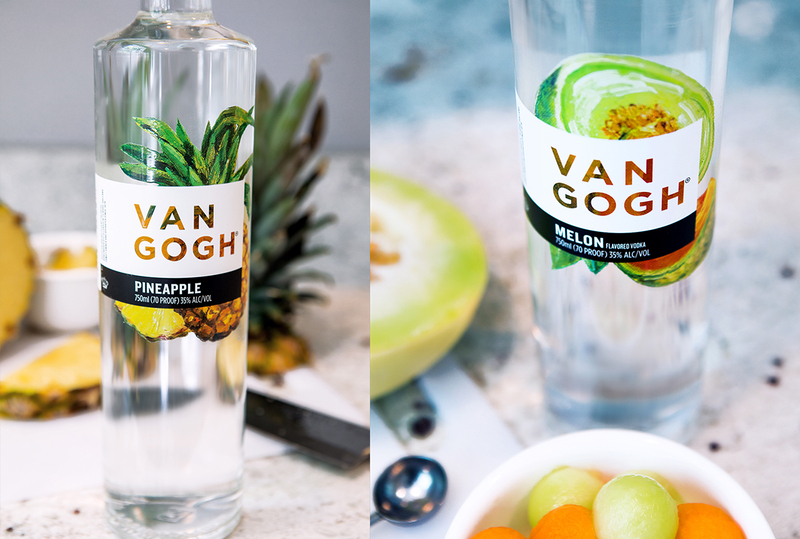 That’s why we’re here to help simplify the process, allowing you to reduce the workload without reducing the wow factor with your own self-serve Van Gogh Brunch Bar. Not only will a do-it-yourself bar create an interactive experience for your guests, you’ll actually get to enjoy the party instead of playing bartender! 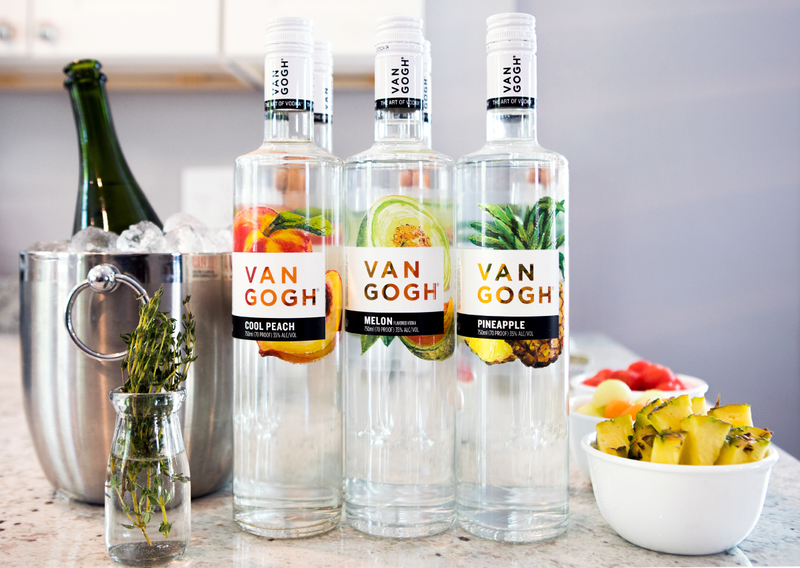 Ditching the standard mimosa bar for a mix and match Van Gogh Vodka and sparkling wine bar is also the perfect way to elevate your brunch. The vibrant, signature flavor produced by our all-natural, double infusion process pairs beautifully with the light taste of sparkling wine. Not only is the result delicious, but you’ll get to stand out in a sea of basic brunches. 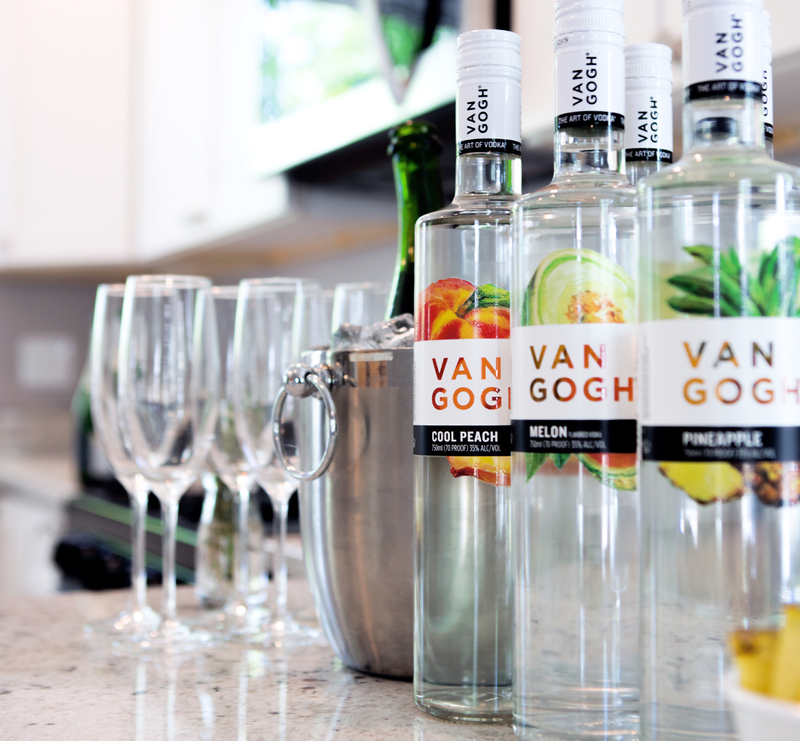 Place your sparkling wine in a bucket filled with ice, and set the Van Gogh bottles around it. Place your glasses next to the bottles, and set out small bowls of fruit with serving utensils. 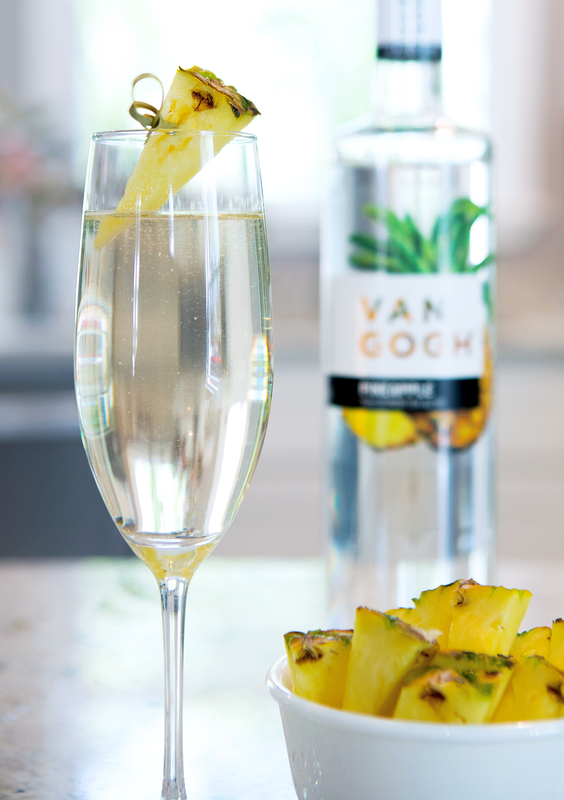 When mixing up a drink, we recommend a 2:1 ratio of sparkling wine to Van Gogh Vodka, garnished with fruit, but have guests to serve themselves according to their own preferences. Brunch is all about the experience. Make sure to set the ambiance and brighten up the atmosphere with fun touches of decoration. 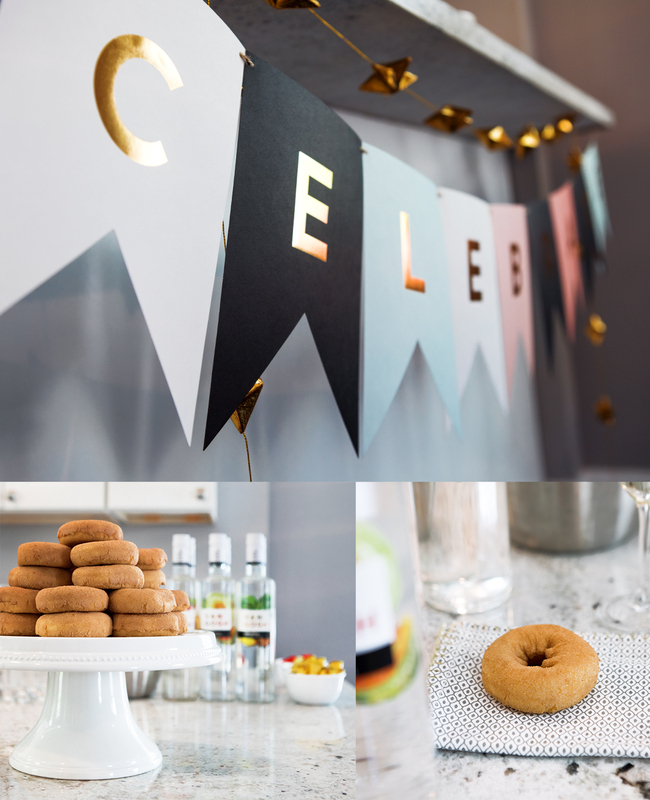 If you’re brunching on a budget, try using one eye-catching focal piece, such as a bold banner, and sweet treats guests can take on the go. And Voila! Now grab your glass and get back to the party already.